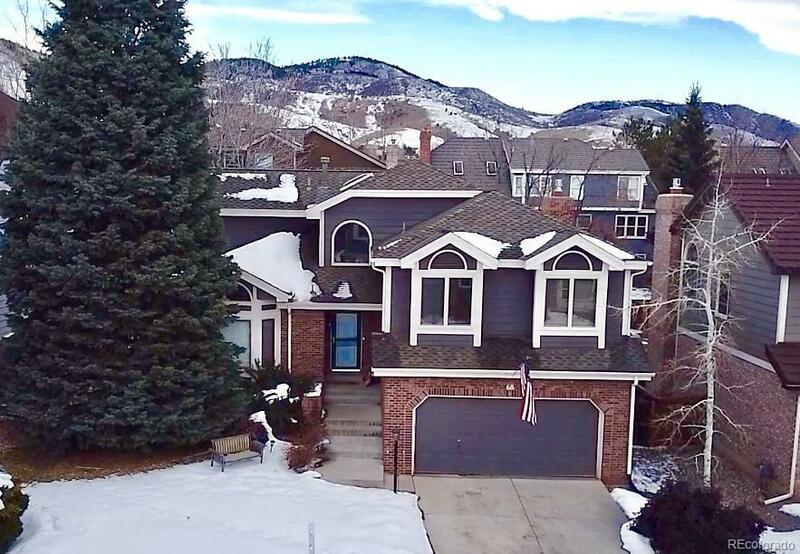 Gorgeous 4 Bed, 4 Bath Home in the Highly Desirable Ken Caryl Valley! 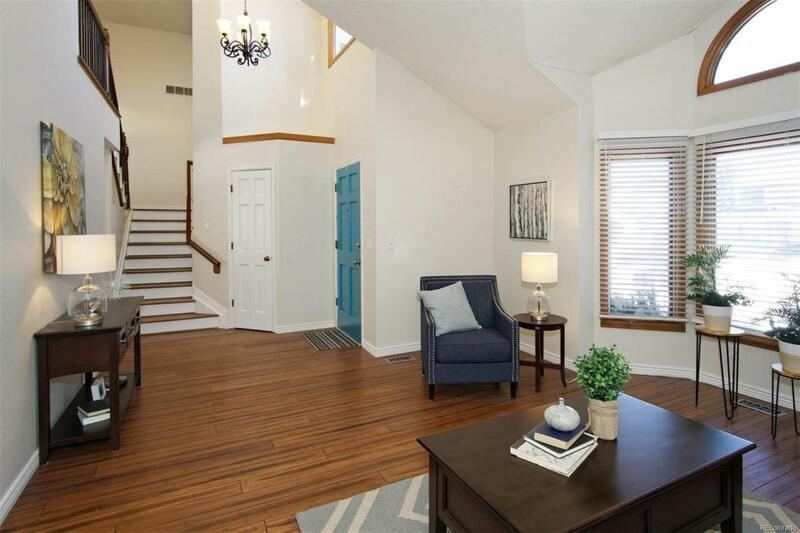 Welcome Home to Vaulted Ceilings, New Hardwood Floors, and a Fabulous Open Floorplan Perfect for Entertaining. Your beautiful kitchen has Granite Countertops, Brand New Stainless Steel Appliances, a Breakfast Nook, and Opens up into the Family Room and is Adjacent to the Formal Dining Area. 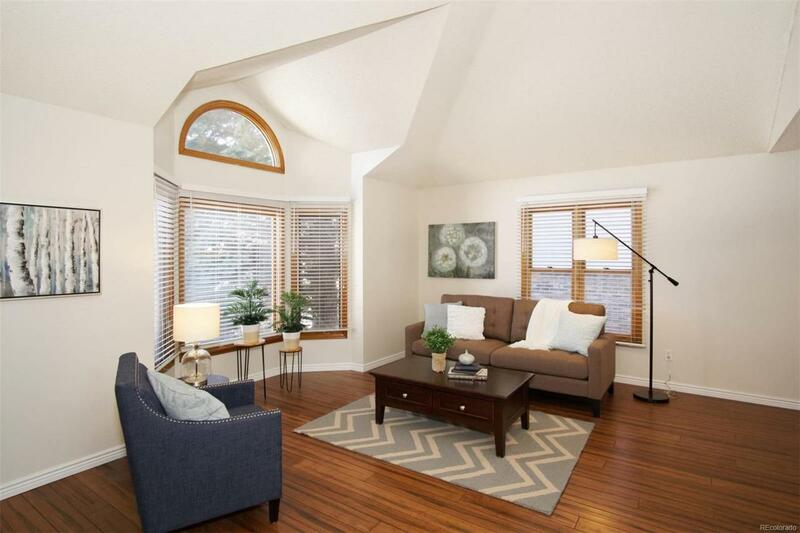 4th Bedroom could also serve as an office as it has an opening to view into the Soaring Ceilings of the Family Room. 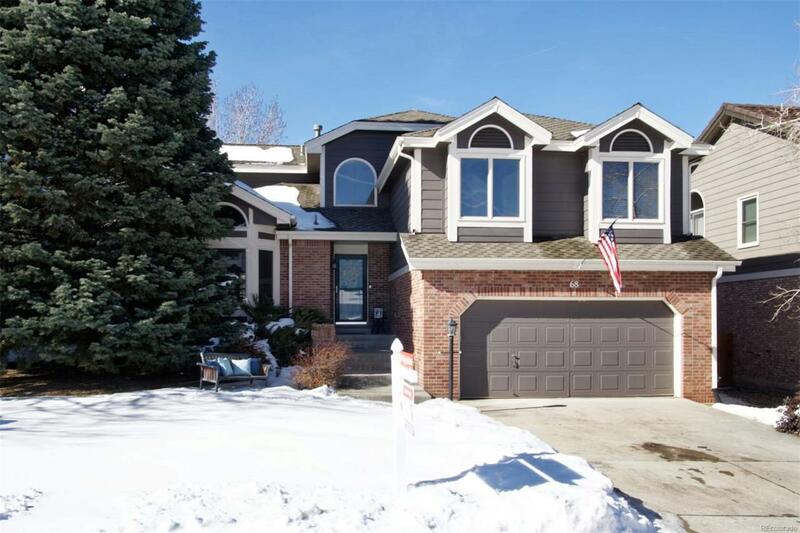 This Stunning Home has New Interior Paint, a Newer Roof, and Exterior Paint (2013), and a Cozy Finished Basement with a Second Fireplace. Enjoy all of the Ken Caryl Amenities including Swimming Pools, Tennis Courts, Award Winning Schools, and Miles and Miles of Hiking Trails.